We implement our own ERP System that is well crafted for both Philippine and foreign small to large businesses. 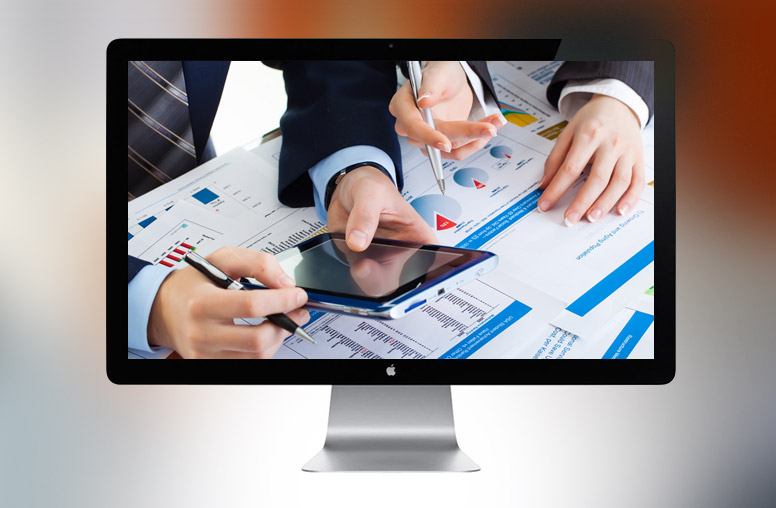 We provide end-to-end Accounting and Business Consulting services to companies and individuals. We started the business in 2007 as an Accounting and Business Consulting firm. We provide our clients the expertise of a Chief Financial Officer or Chief Internal Auditor without them necessarily employing one. Later on, we partnered with various skilled IT Consultants to create our very own Enterprise Resource Planning System. Because our expertise fall on the Accounting and Business Consulting, our clients are able to maximize on it. 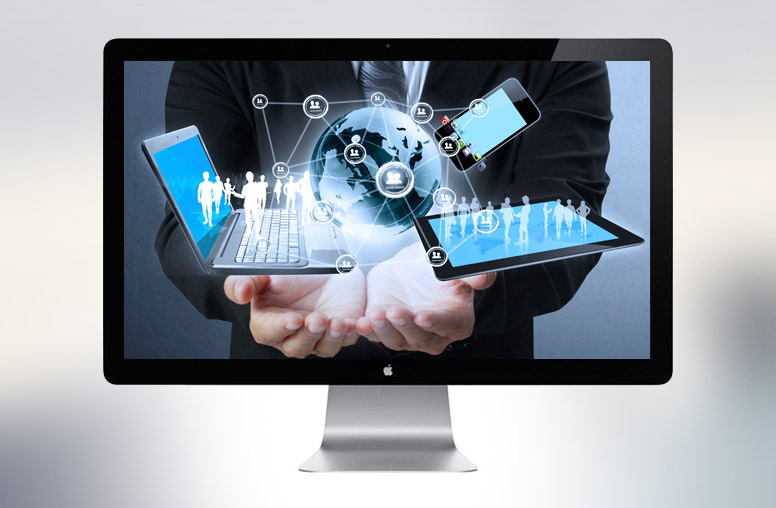 This expertise aids us in the proper programming and successful implementation of our IT projects. Within just a year from our setup, we counted twenty-five (25) companies among our growing roster of clients. These include firms in varying sizes in industries such as food retail and restaurant management, trading and distribution of consumer goods, school, service companies, real estate development and manufacturing. We continue to expand without sacrificing the quality and value we pledged to bring into each of our service engagements. Our mission as an organization is to deliver outstanding client service; to provide meaningful and quick professional and personal growth and development for our people; and to achieve financial success and long-term growth. ZAM is a Certified Public Accountant who has been in the practice of the profession for forty (40) years. Her professional career started as an external auditor with SyCip Gorres Velayo & Co. and then she moved on to the private industry to assume key positions as Comptroller, Internal Audit Director and Finance & Admin Director in various companies engaged in different types of businesses. She has deep level of experience in the field of accounting, treasury, management information systems, internal audit, tax planning and administration, business acquisitions and set ups, initial public offering, human resource management & training. LAF is a graduate of B.S. Commerce – major in Accounting and has solid experiences in the field of comptrollership and finance having worked as a supervisor and manager in different companies (cable TV, call center, importer/distributor, manufacturing) for the past twenty-five (25) years. Got a dream system? We can program for you! We can create systems and procedures to standardize your business processes so you can provide high quality service to your clients. Copyright © 2018. 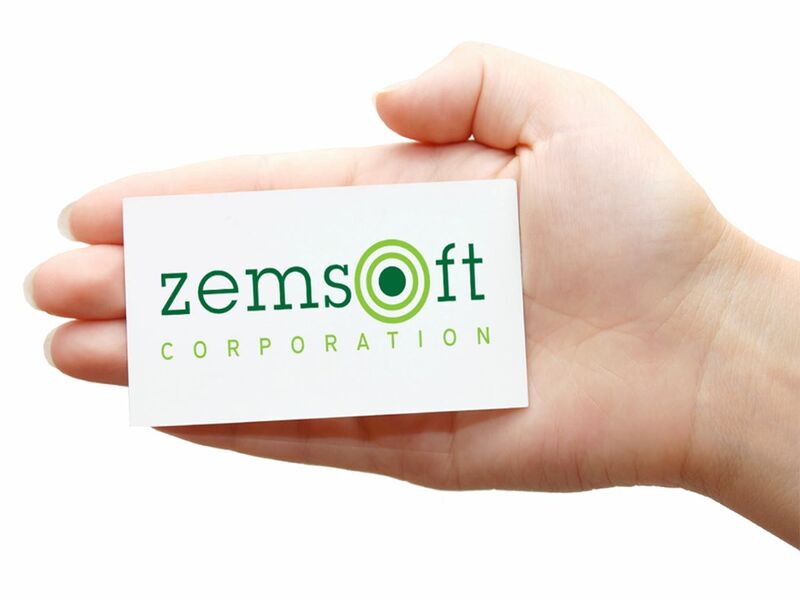 Zemsoft Corporation All rights reserved.